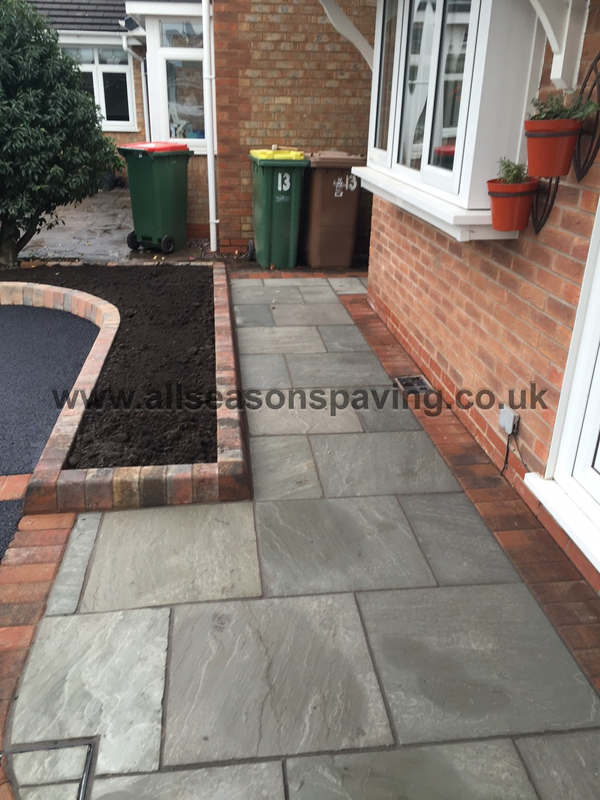 Posted on 31st March 2015 at 10:03 am. 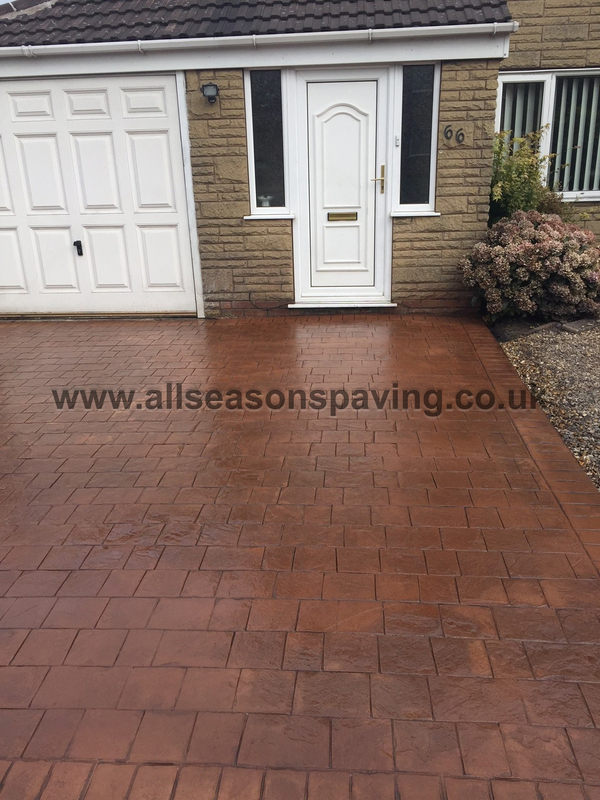 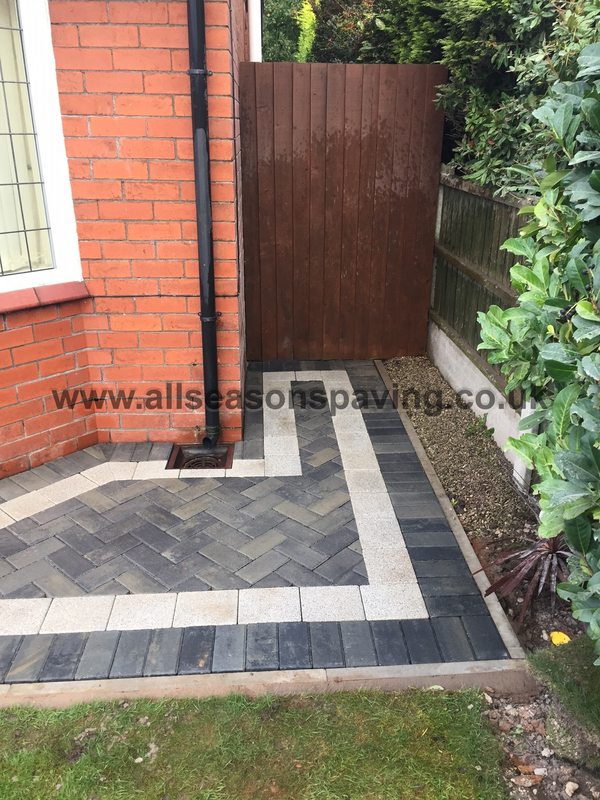 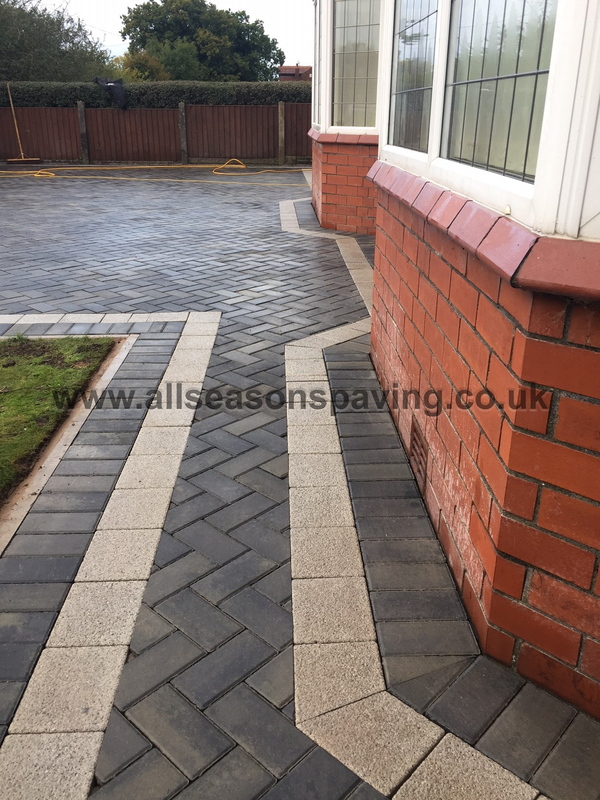 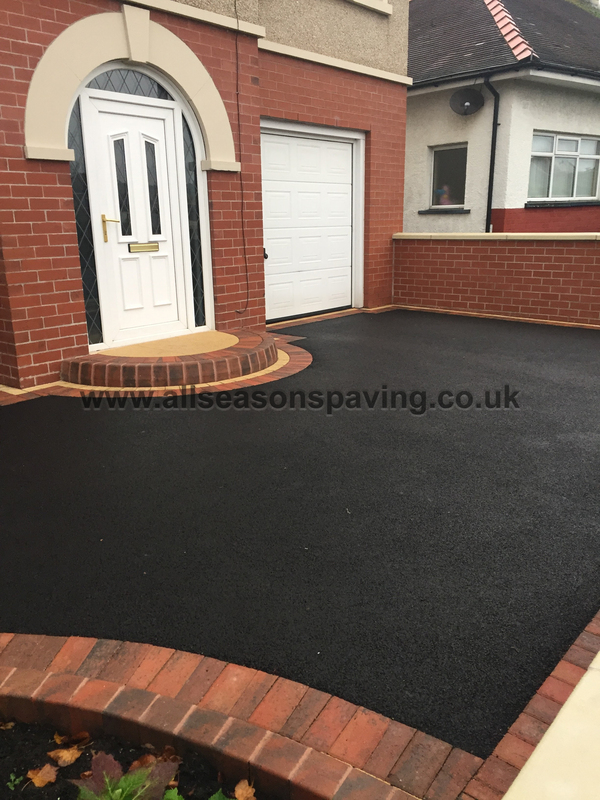 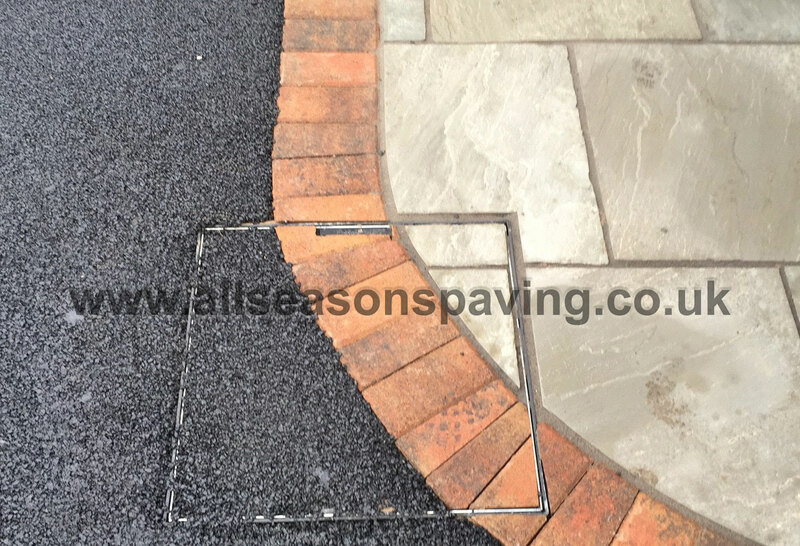 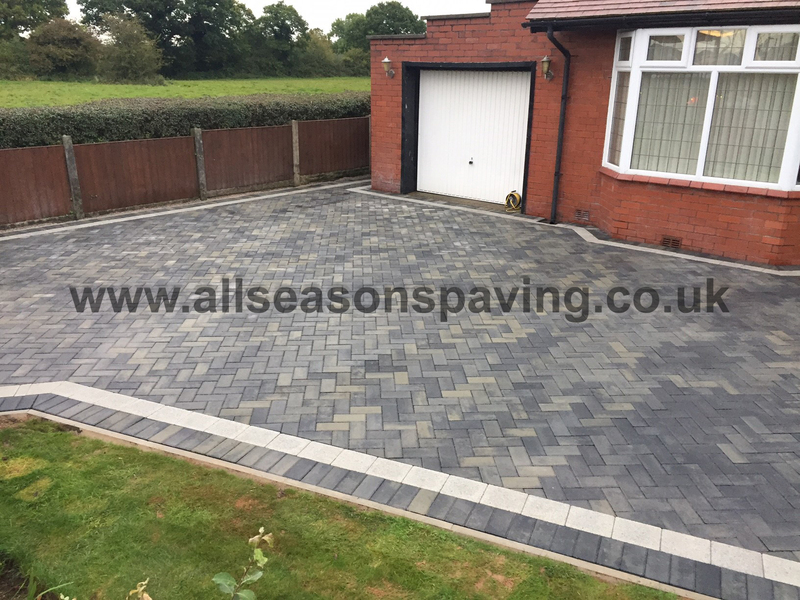 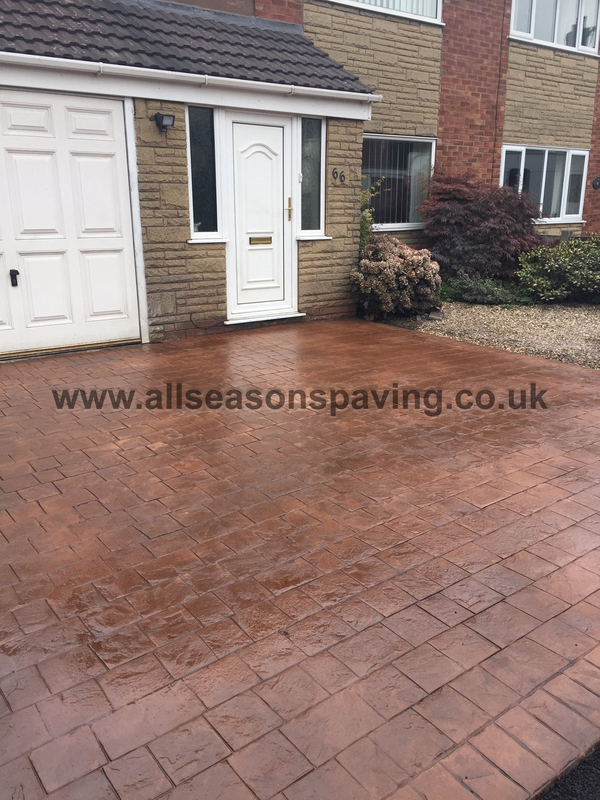 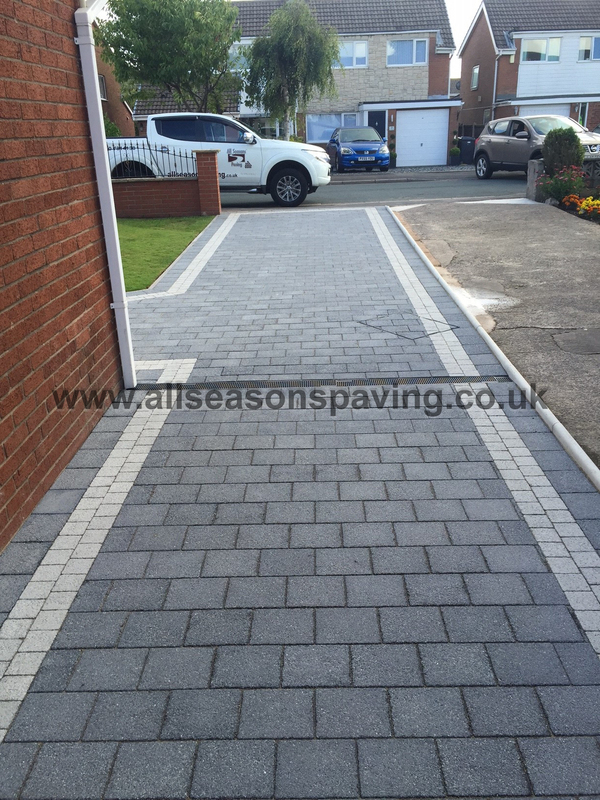 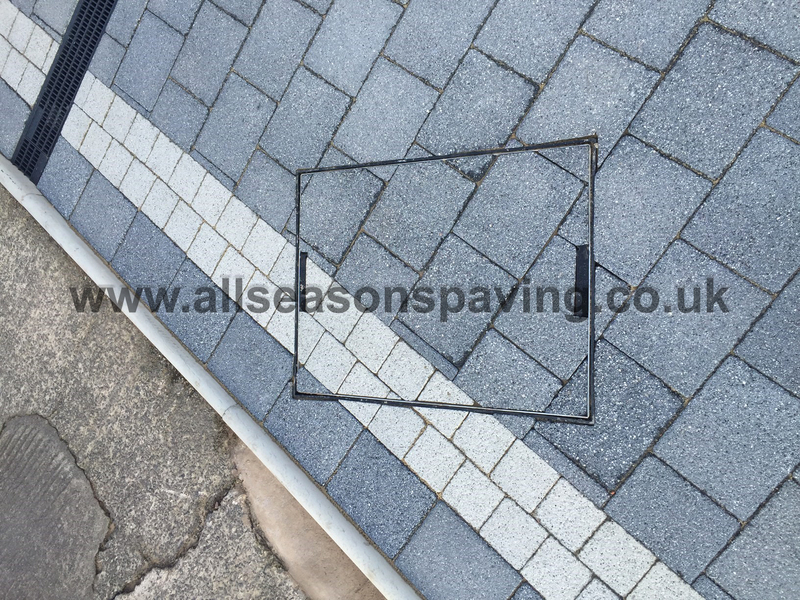 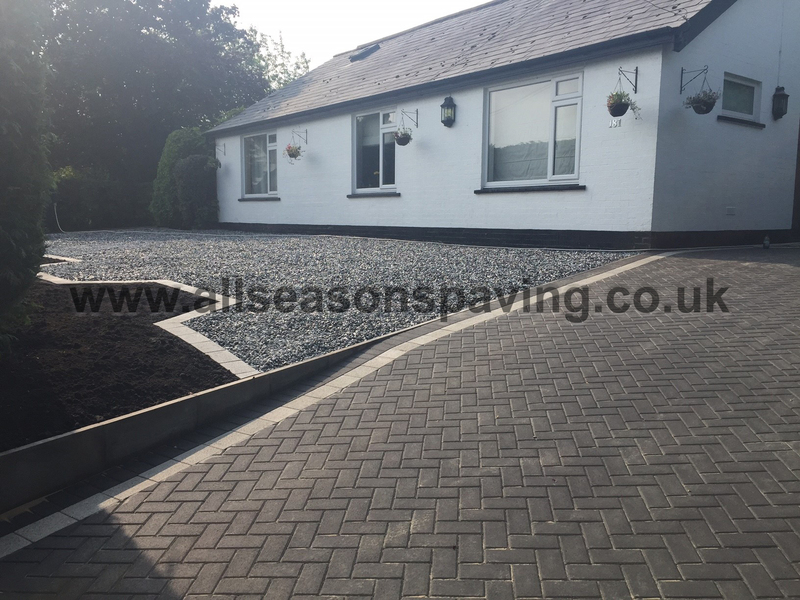 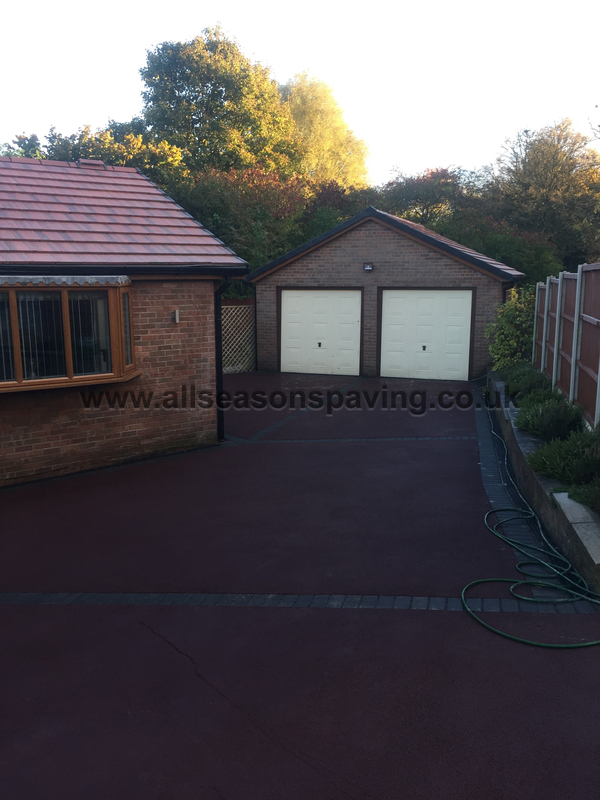 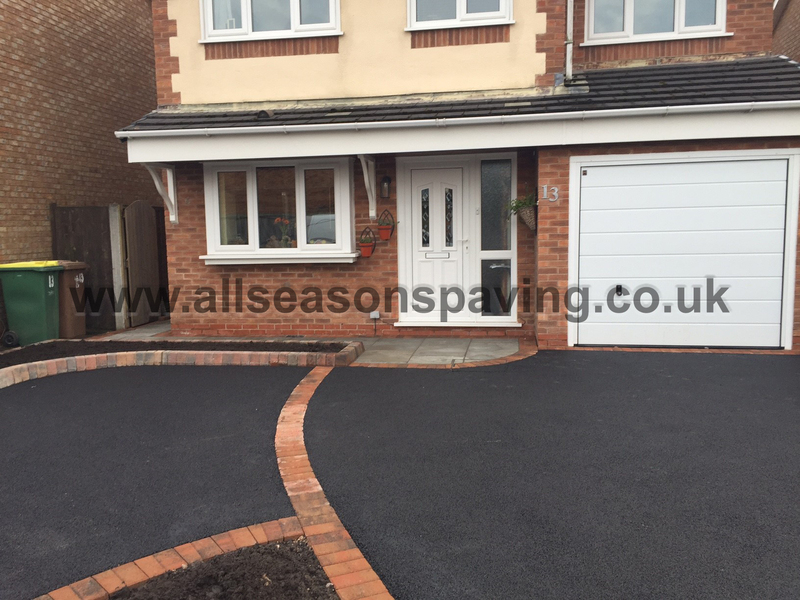 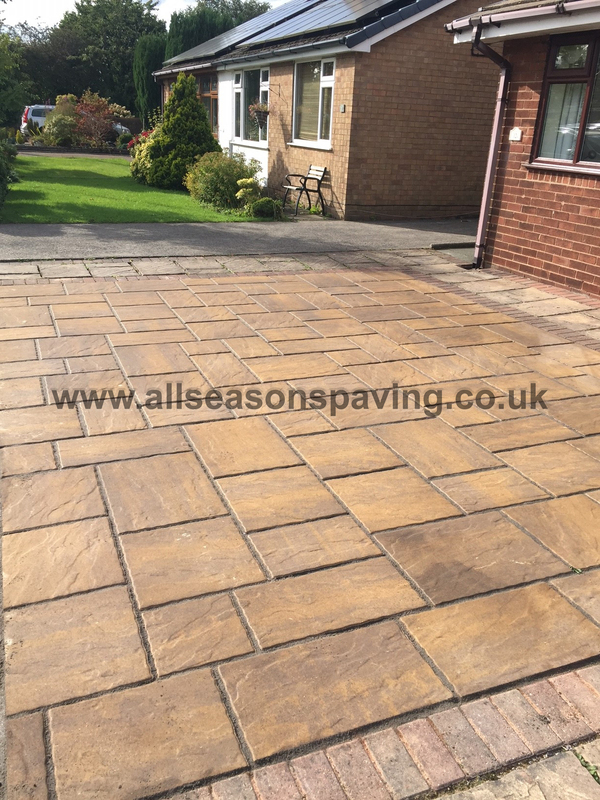 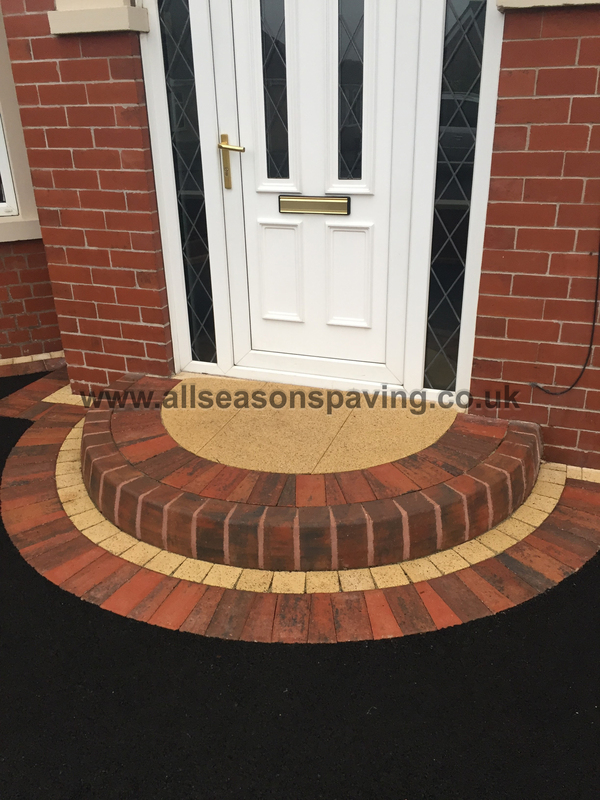 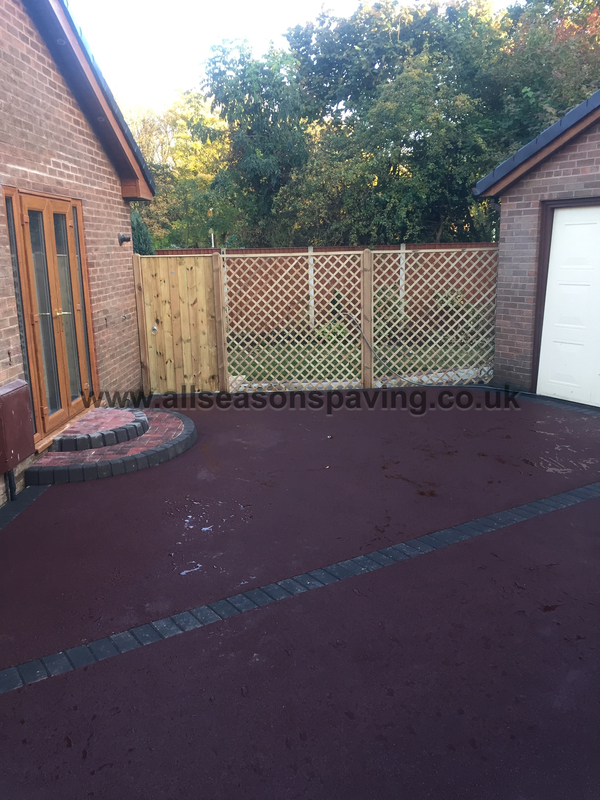 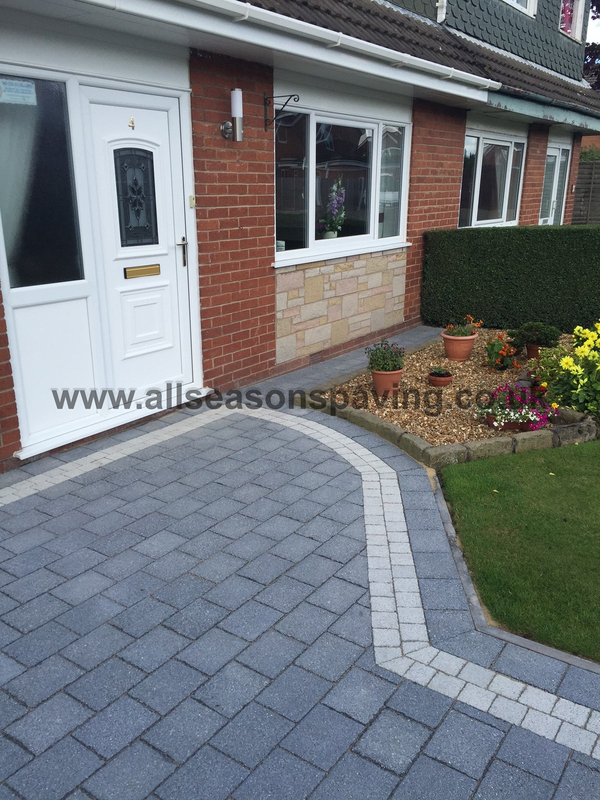 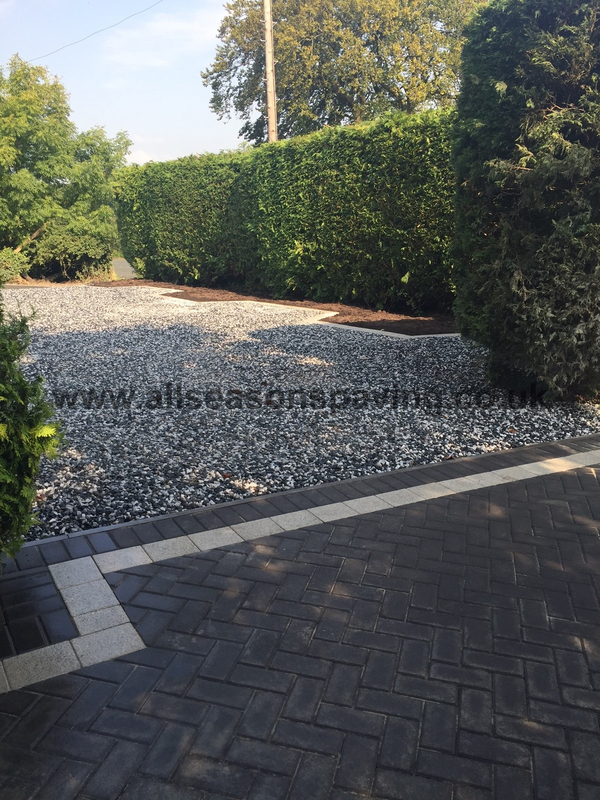 If anybody wishes to have a patio or driveway paved, I recommend All Seasons Paving because I was very satisfied with their work. 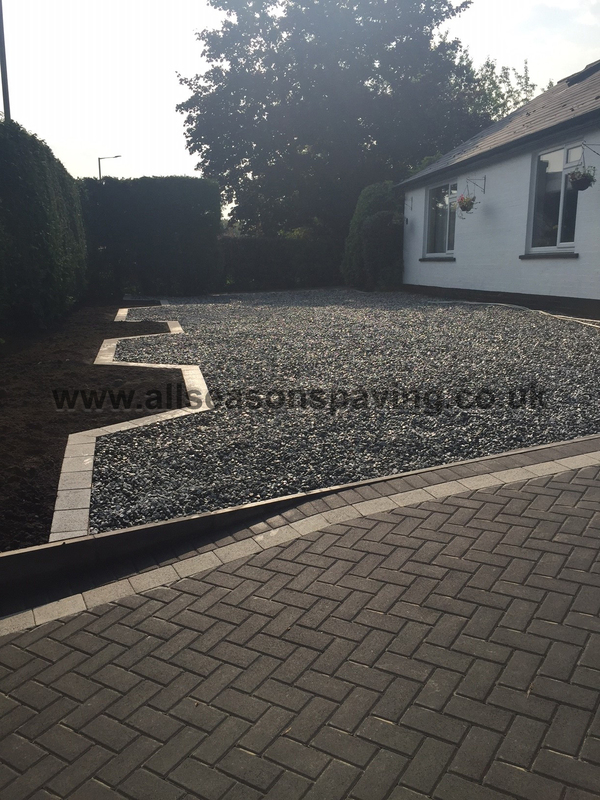 The lads were very obliging and extremely good workers, nothing was too much trouble. 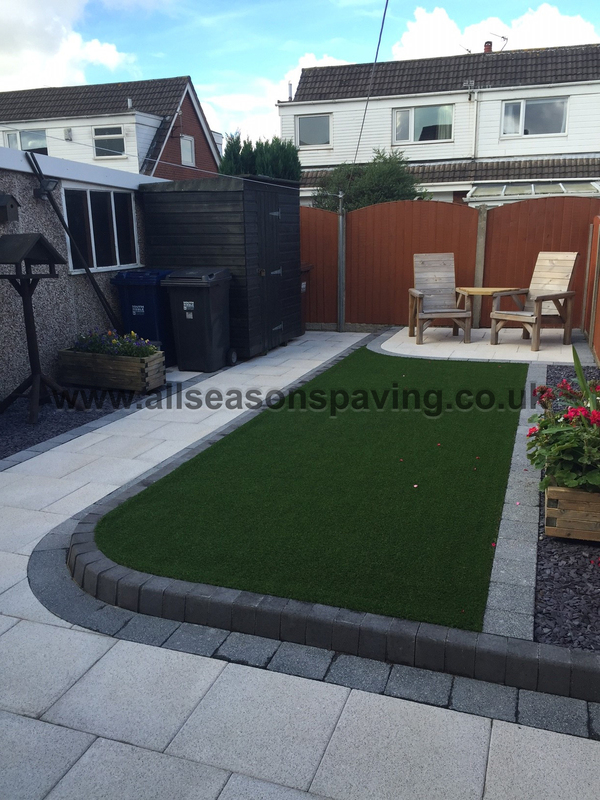 Visit our sister company grass guys LTD now!